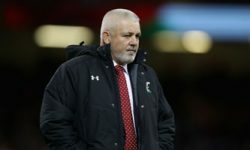 Ireland are worthy favourites to keep their slim Six Nations title hopes alive by beating France in Dublin but recent history suggests it will not be a walkover. The men in green have won five of the last six encounters with Les Bleus, but only once have they prevailed by more than 10 points. Those stats make 8/5 for a home victory by 1-12 points an obvious pick for our first Ireland vs France prediction. Ireland have recovered well from a bruising loss to England in the opening round of fixtures, grinding out away wins against Scotland and Italy. However, they were only solid, rather than spectacular, when prevailing 22-13 in Edinburgh and 26-16 in Rome, so more of the same would suit us here. Johnny Sexton admitted to being “unbelievably frustrated” with the form shown by Joe Schmidt’s side so far, stating “things aren’t just clicking”. A back-to-basics approach should also get Ireland through this test, but we’re not expecting the hosts to open up early on. Looking at the Ireland vs France odds, the feeling is that 73/100 for more points to be scored in the second half is a good option. 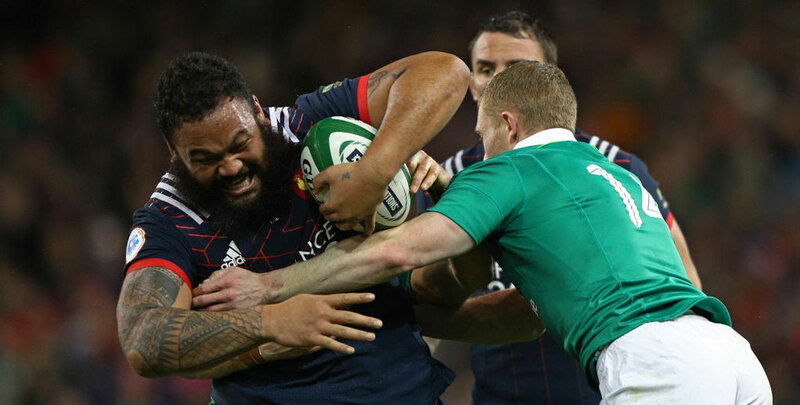 France should be buoyed by a confidence-boosting 27-10 triumph over Scotland a fortnight ago, exorcising the demons of two previous horror shows. 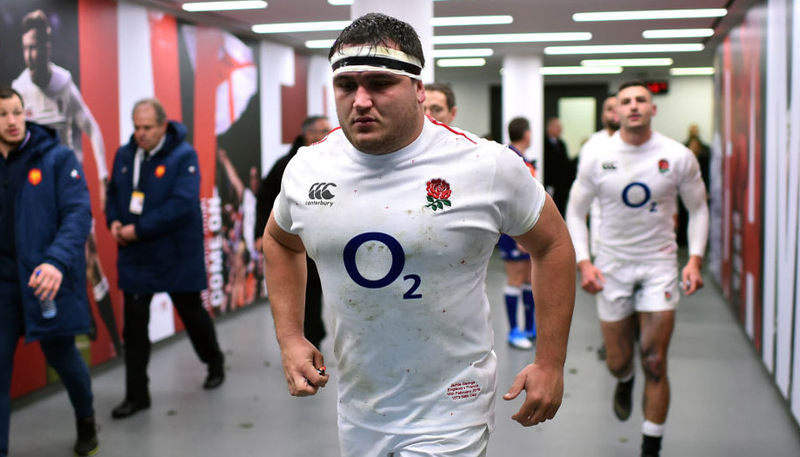 Les Bleus blew a 16-0 lead when beaten 24-19 by Wales in Paris and were then pummelled 44-8 by England at Twickenham. 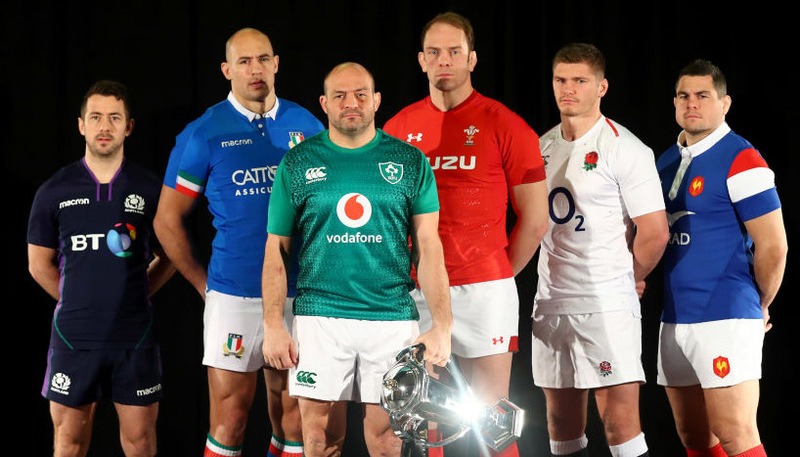 Flanker Arthur Iturria accepts facing Ireland in Dublin will be difficult, but only a last-gasp Sexton drop-kick split these teams last term. “The Irish do very simple things, but they do them very well,” said Iturria. “That’s what is impressive. They all play in the same direction. “Unfortunately, we do not have good experiences behind us, so we can only be comforted by one match. Scotland was a good game, but it’s now behind us. “It would be nice not to let people down, as happened in England. At Twickenham, unfortunately, we did not build anything because of the hammering. In what looks set to be a tight tussle, penalties could prove decisive, so let’s finish off our Ireland vs France betting tips by taking 33/20 for the hosts to open the scoring with a kick at goal.